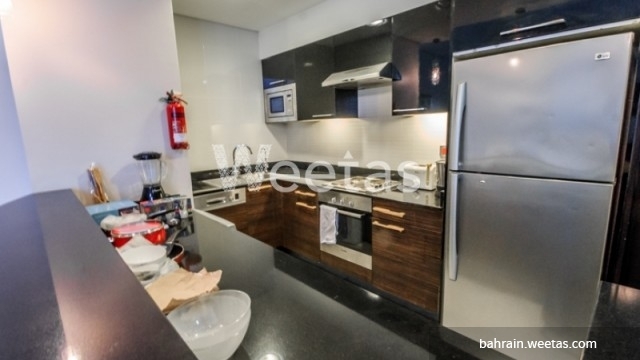 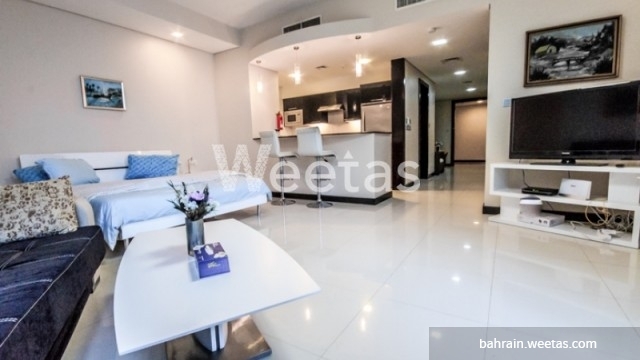 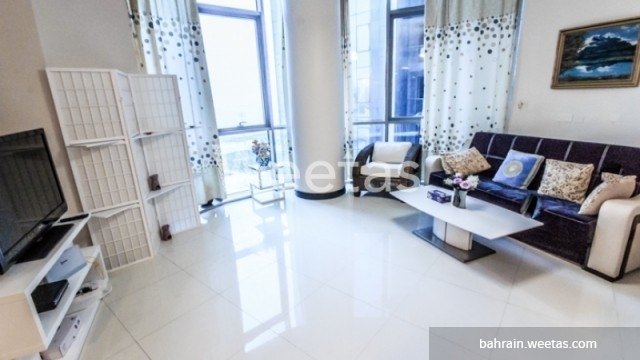 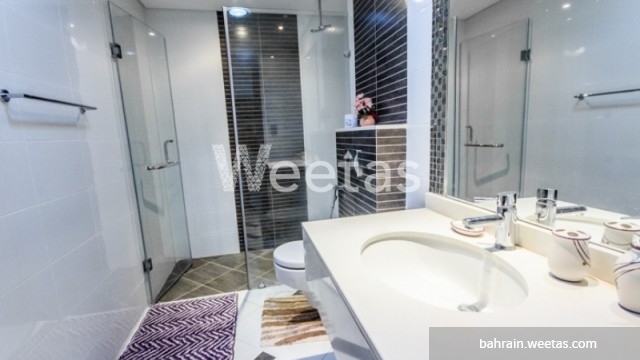 This is a magnificent studio now available for rent in Juffair district, the kingdom of Bahrain. 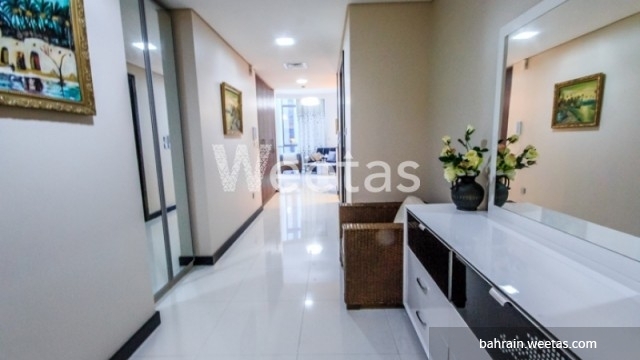 The studio lies in a premium location and has access to a sauna, steam bath, and fitness gym. 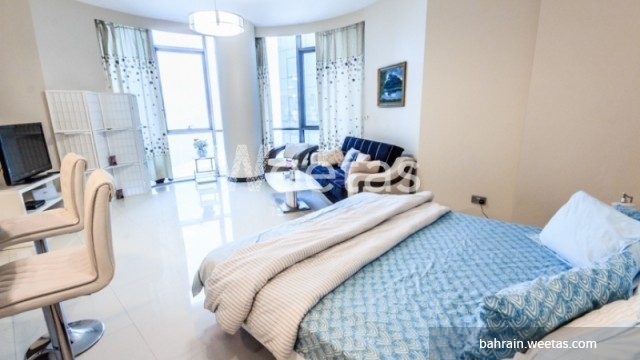 It offers its residents high-end quality of living as it's fully furnished and equipped with all needed furniture and appliances. 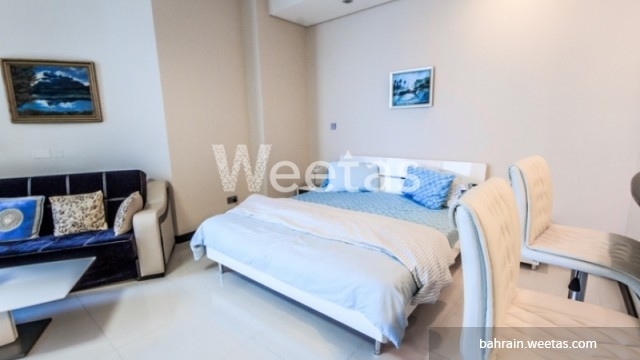 This property costs 44.5% more than the average Studio Apartments in Juffair area.